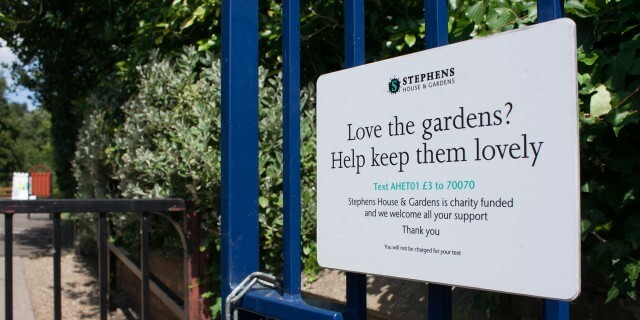 As Stephens House & Gardens celebrates 100 years of the legacy to Finchley, it seemed a good time to raise funds for its future and ensure that it continues to be a haven in North London. 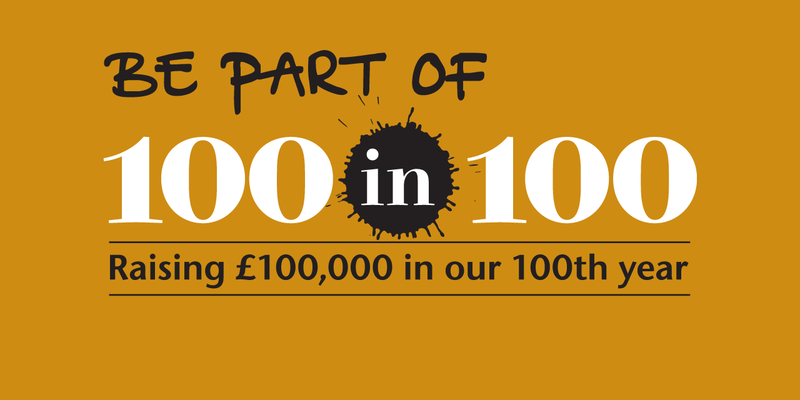 We created a campaign graphic to celebrate and promote the anniversary. 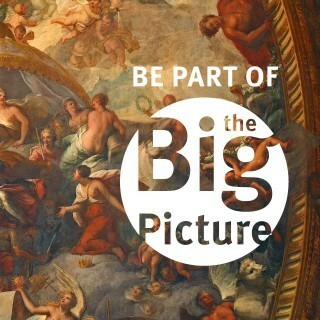 The campaign graphic will be used throughout the year to reinforce the message across all the House's other activities. 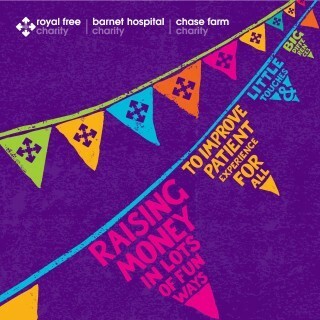 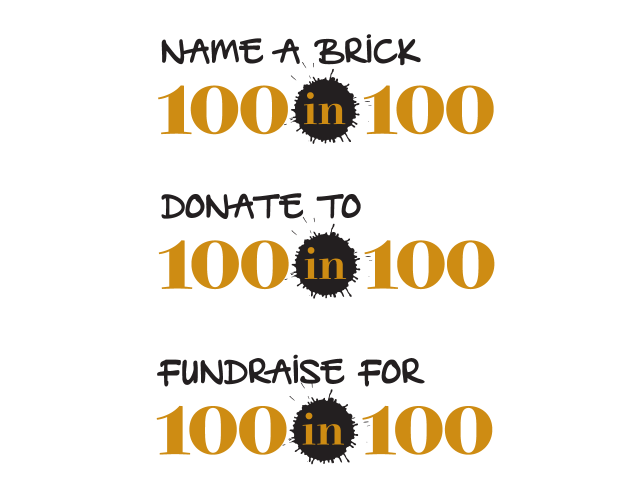 The core fundraising activities are explained in a simple bright animation. 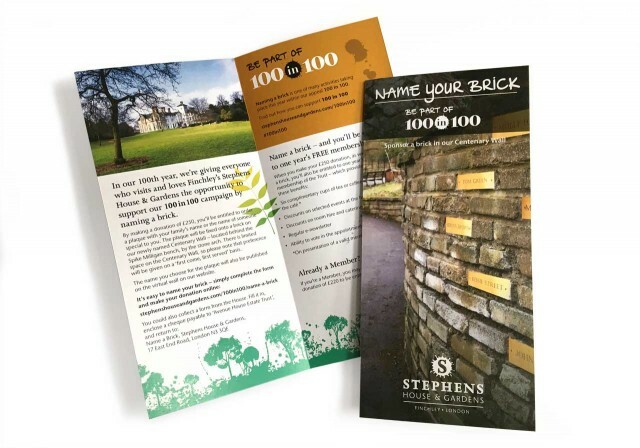 Many variations of call to actions were created in order to engage with people in the way they want to support the campaign. 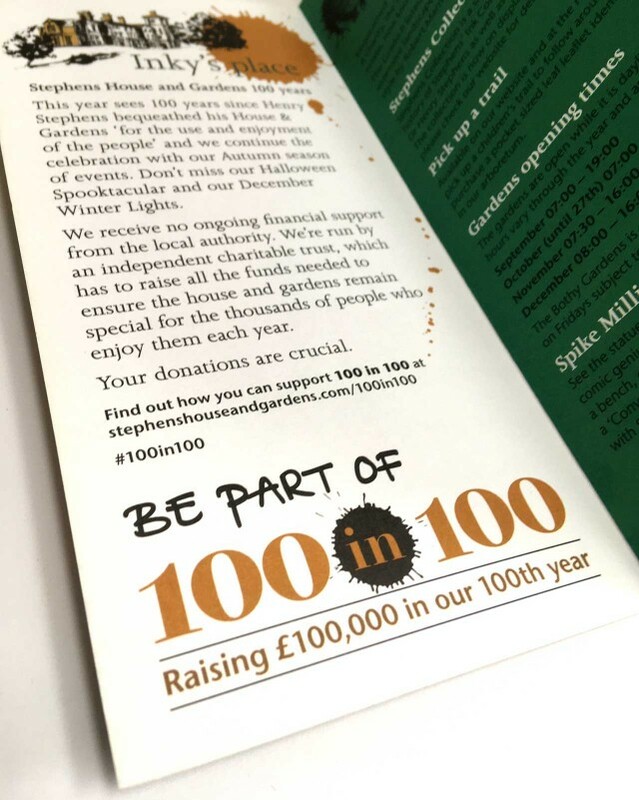 The handwritten element of campaign emphasises the collective nature of both being part of the fundraising and part of the community that enjoys the gardens. 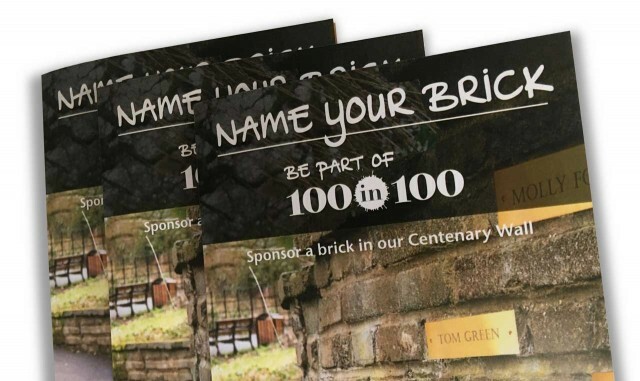 Leaflet promotes and explains the limited edition opportunity to sponsor a brick within the centenary wall in the gardens. 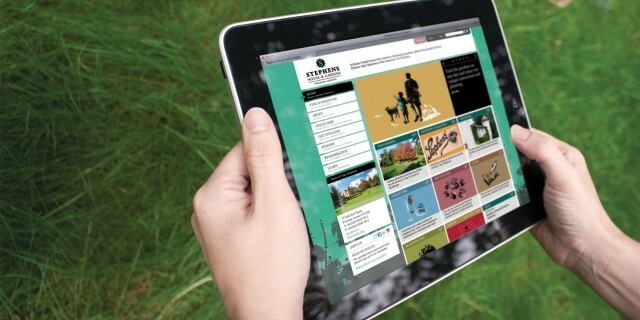 A new section of the website was built to accommodate the content and donation options. 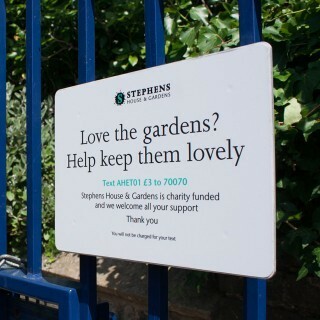 Simple railing signage which calls to attention the need to support the gardens financially. 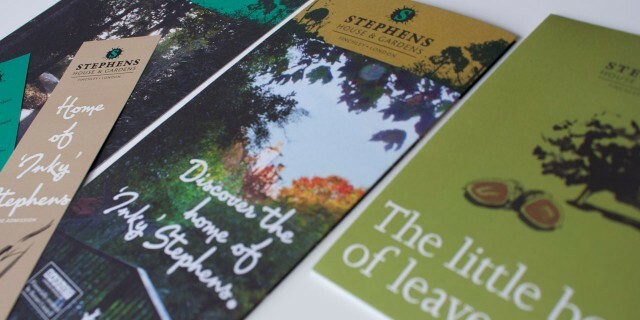 Creating the marketing materials with a distinct 'Inky' language. 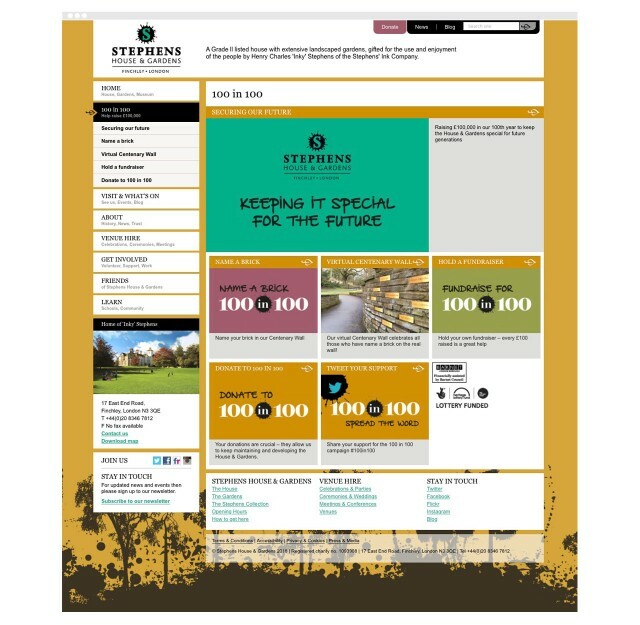 Following a rename and rebrand of the House we created an online home of 'Inky' Stephens to reach a wider audience with a fully responsive website.